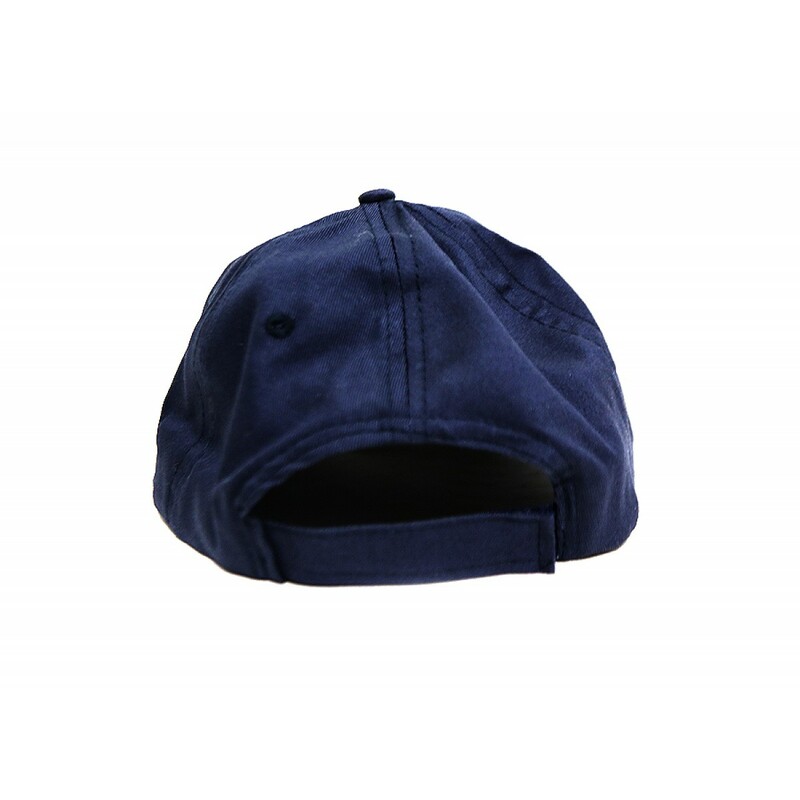 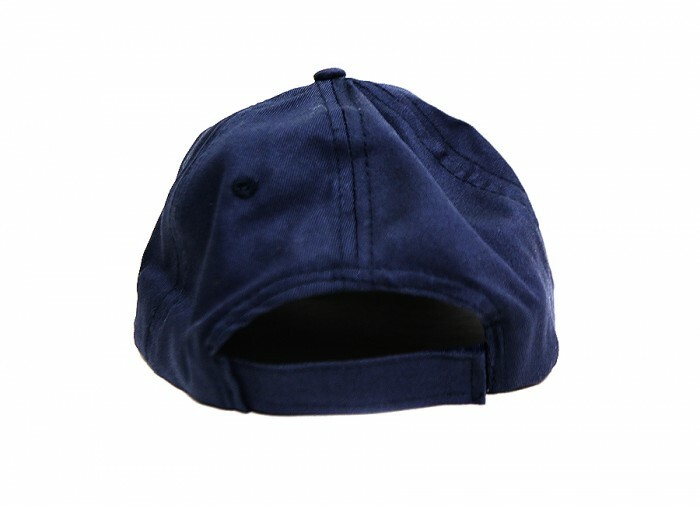 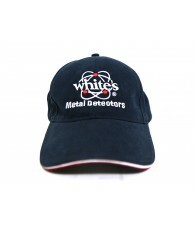 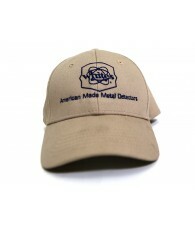 100% Cotton Cap, One Size Fits Most with a Velcro Closure at the Back. 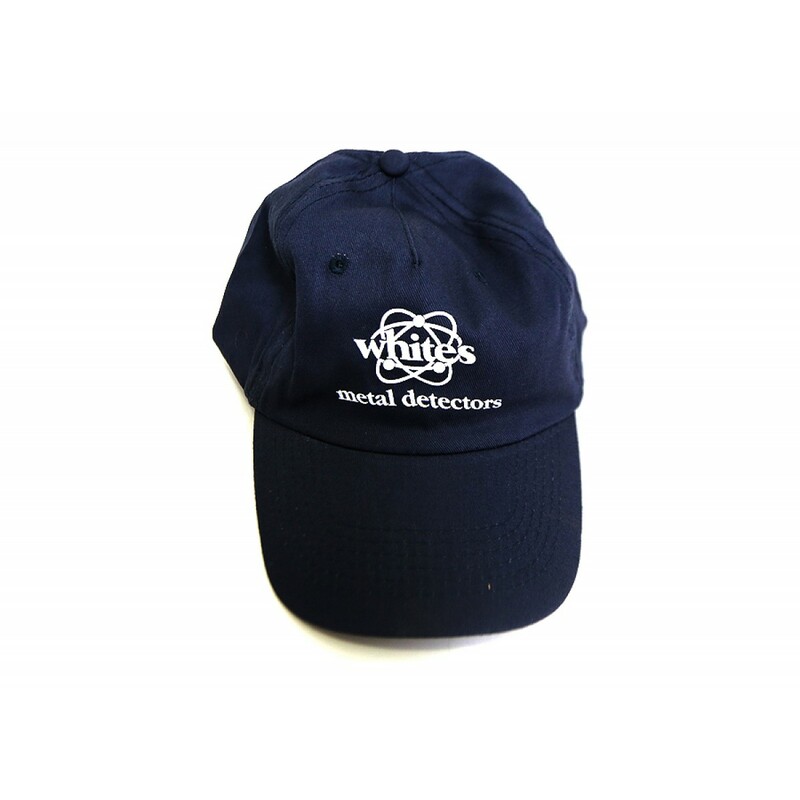 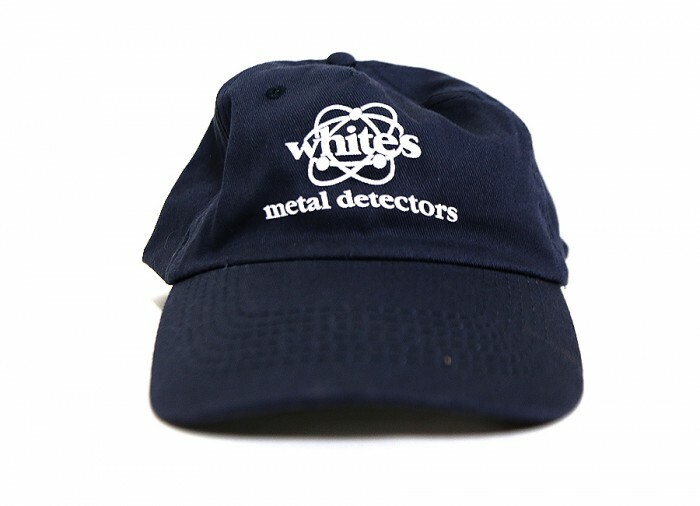 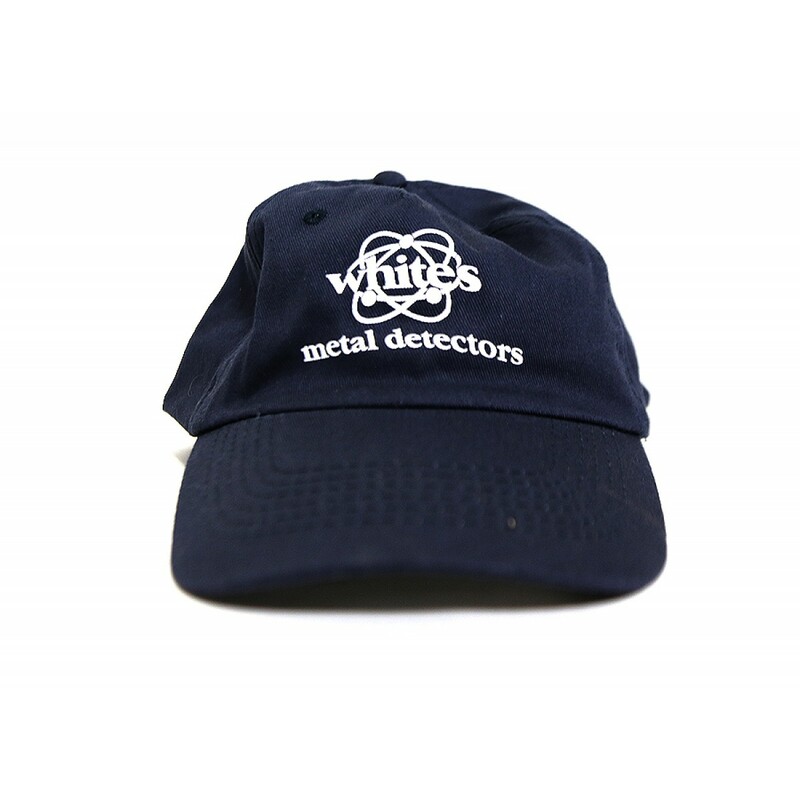 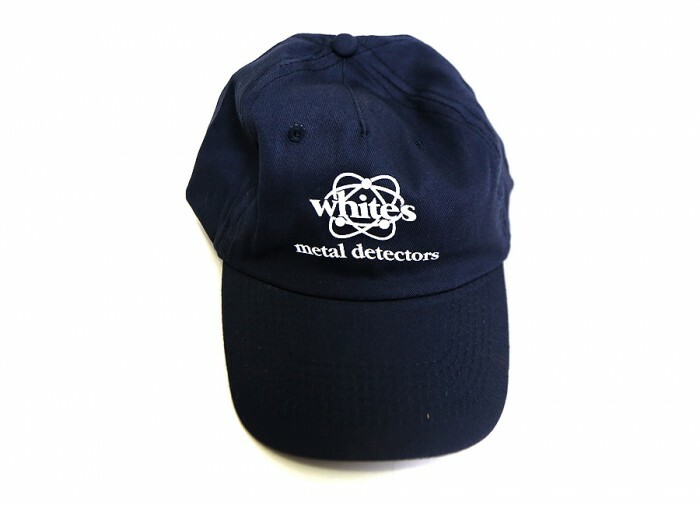 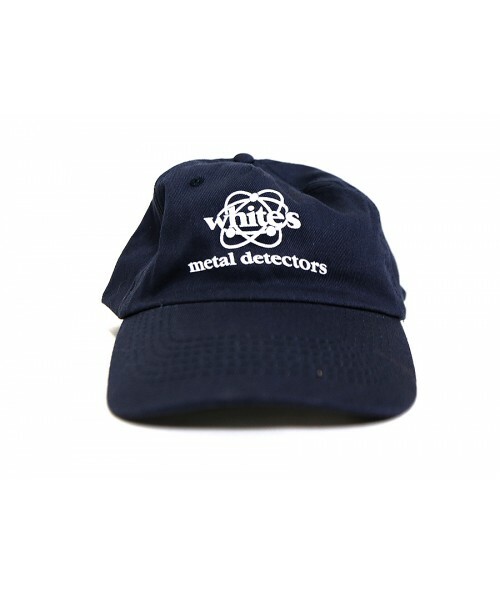 Lightweight and perfect for warm weather detecting. 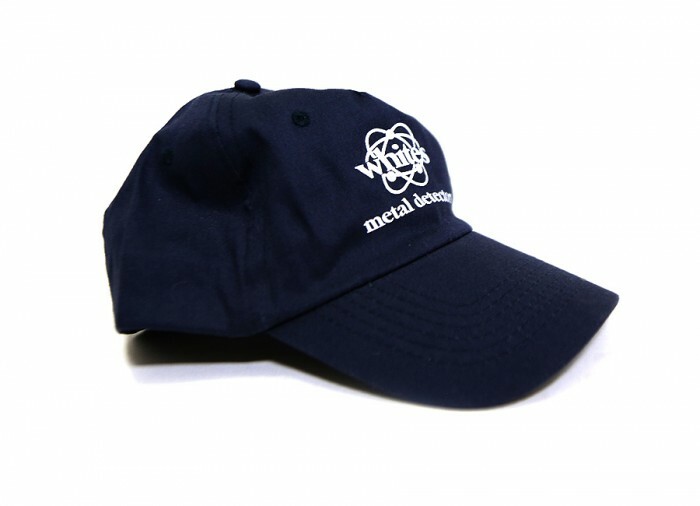 Available in One size fits most. 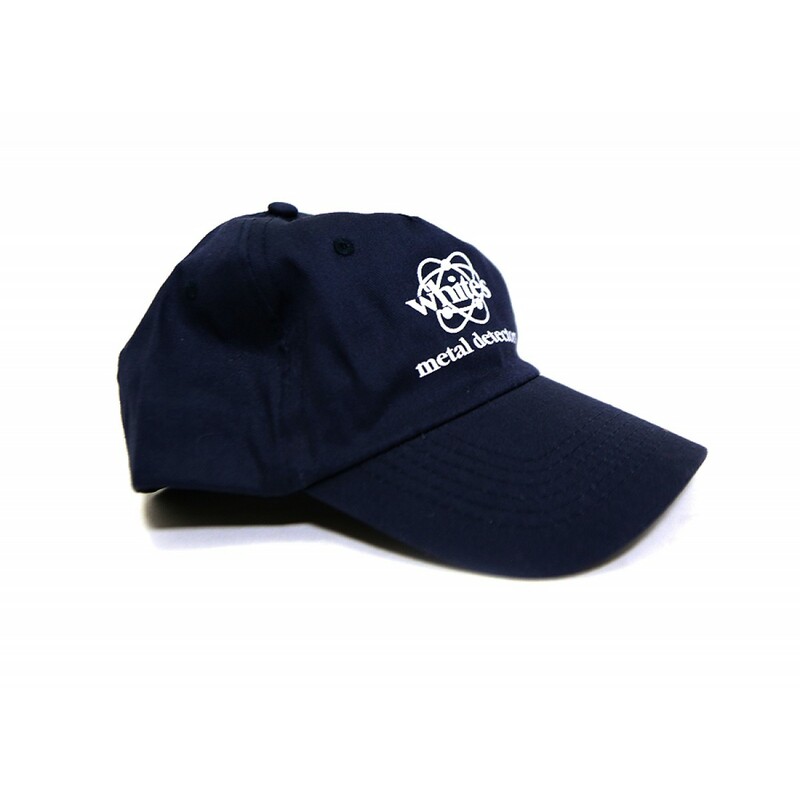 Navy Blue with White screened logo.